Welcome back to our new occasional series which features top recommendations for UK Family Holidays that have been tried and tested by real parents. 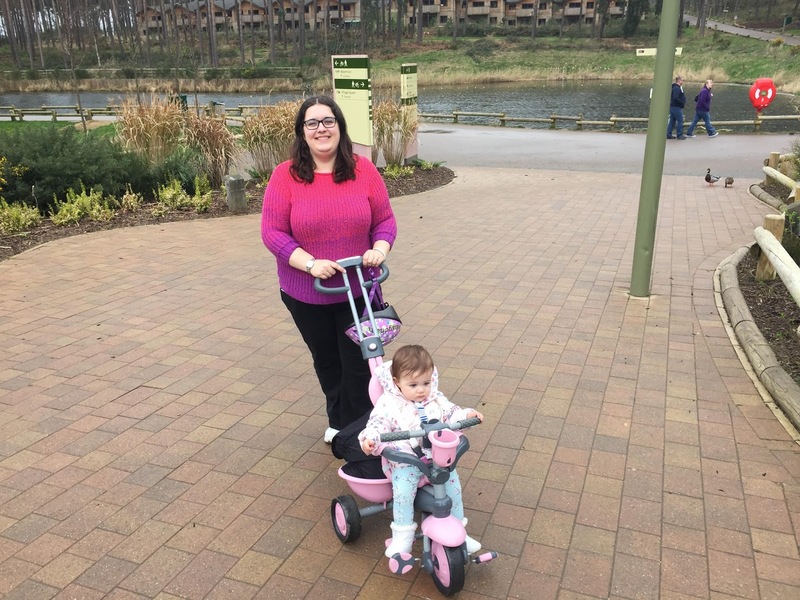 Today, it's over to Katy Kicker (from www.katykicker.com - a fab site which helps you to save and earn money online) who highly recommends Center Parcs as a fab place to take the family. Katy has visited both Elveden and Woburn and recommends them both. Katy's family is a family of 3 with one 15 month old daughter. When researching a holiday they look for good restaurants, nice surroundings, a decent swimming pool and a choice of activities. They'll often treat themselves to a lodge with a sauna for evening relaxation too. Center Parcs is particularly good for families as they have a superb swimming pool which is included in the cost of your holiday, their lodges are of a very high standard with lots of facilities, the surrounding area is beautiful as you are right in the middle of a forest, there are good food and drinks available and finally, an abundance of activities available for all ages. Like most, Katy has yet to explore beyond Center Parcs and find out what there is to do in the surrounding areas. There is so much to do on site, you really don't want to leave. The beauty of Center Parcs is that you can eat in or dine out. There are lots of restaurants on site and Katy particularly recommends Hucks, Prezzo and Cafe Rouge. Katy's Top Tip: If you're looking to save money, take your own food and look out for reduced price activities on the day. If you're looking for a relaxing break with lots of family time, definitely check Center Parcs out. 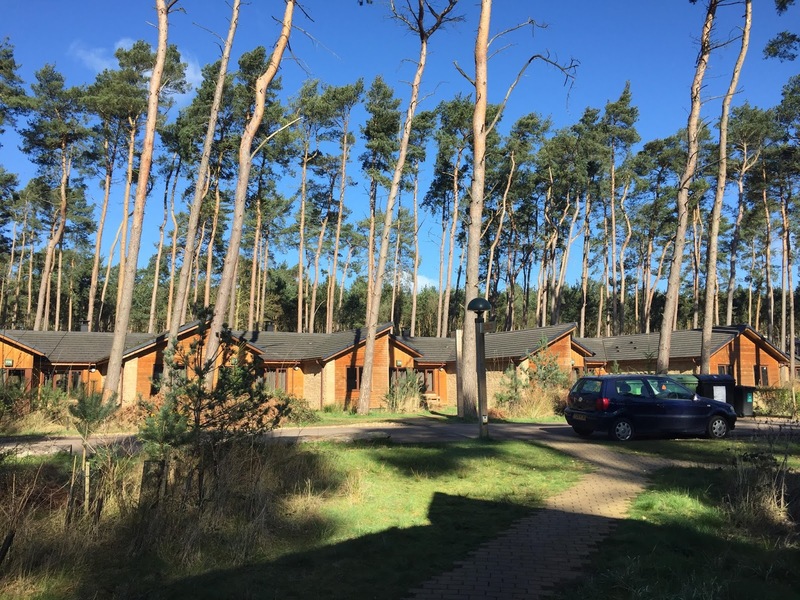 You can find out more about Center Parcs and book online here. If you'd like to join in with this series and recommend a fabulous holiday in the UK, please complete this form and I'll be in touch.